and where can we download ctb 1? I've replaced CTB 1 pages with CTB 2 because CTB 1 was so laggy, buggy, had much less quality models and choppy animations. I didn't, I'm working on adding them! 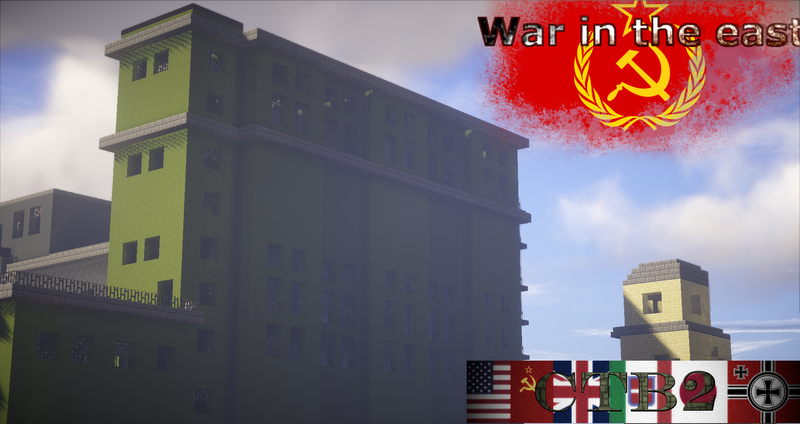 I played 1 yrs ago and the soviet and British was here. Oh, you mean Call to Battle 1 then. I completely rewrote the mod from scratch because the code was too messy and buggy to add anything new. 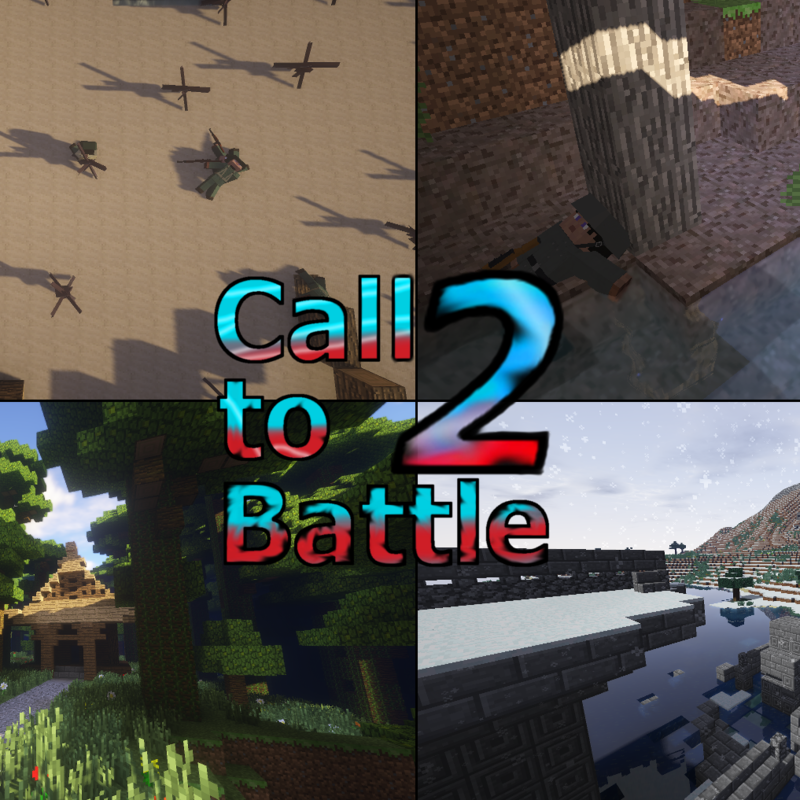 This is why we now have Call to Battle 2 which has better models, animations, physics, less lag, and much much more. I never removed the Soviets and British, however remaking an entire nation is a very time consuming process. So, I'm still working on adding them, this time with better models, animations, etc. 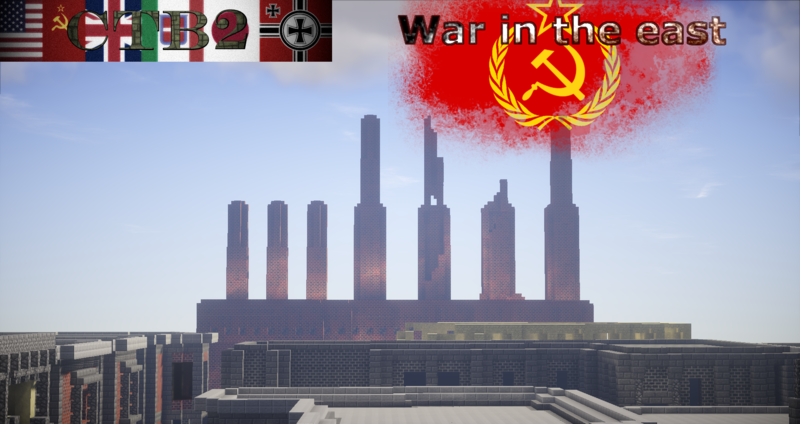 Here's a sneak peak image for the coming Soviet nation. Now they actually have good-looking 3D ushankas! Before some weapons like m30 luftwaffe drilling and mosin nagant is accessible to everyone, now when I use it in my older saves, they have been locked(only accessible by devs or beta testers). I thought it is locked because you want people to pay for it. But I don't see these weapons in the buycraft store. Is this a bug? Hey! I removed the Luftwaffe drilling because it had numerous bugs. Due to recent personal issues that were detailed on the discord server, I haven't had a chance to fix it, but I also feel it doesn't fit in an infantry setting that well(being a pilot weapon), so I've devoted any time I would spend fixing it to more important things! Anyways, the entire purpose of the kits on buycraft are to keep Call to Battle alive! So I would never remove a weapon to put it in a kit. Unless it really did not fit of course, in fact I have made sure that kit weapons are only prototype or rarely used weapons, so that the base game properly represents the war. I'd never take out a weapon that should be there :) since kits are only there to keep the dream alive. Unfortunately it's not doing as well as I hoped, but the dream of Call to Battle is still hanging on, even though barely! I totally understand why you would prioritise adding other things instead of wasting time on a complicated weapon that does not really fit in the setting.But in my opinion, the m30 could be kept untouched in the mod instead of completely removing it. Although m30 had no recorded infantry usage, it was still an interesting combination gun during the war. I love the concept behind this firearm, two shotgun bursts for taking out close range targets, and a ridiculously powerful round for hunting. It could have been a unique gun in CTB. Another reason is that the western factions lacked a double barrel shotgun, while the Japanese faction already got the Miroku. I know shotgun infantry usage was more common in the pacific theatre compared to European, but these factions still deserve to have a DB shotgun. Again, it might not fit in the infantry setting, but it could still be added as bonus feature. A DB shotgun might not necessarily be the M30, but since it has already been created, why not use it directly instead of creating new DB shotguns like Remington and Beretta DB. Also, I have tried out the gun in older saves(I remember it was 2.2), the gun functions smoothly. The rifle round is accessible by clicking "melee". There might be a few bugs, but it really did not break the game or make the gun unusable to the level that a fix must be required. In my opinion, the gun could be kept in the mod as an "unstable" or "experimental" weapon in order to make things clear. It also makes sense to implement the m30 into Hero Kits. Maybe a kit called "Luftwaffe pilot" that includes m30 and a dagger. Anyway I just hope that it was not removed. And moving on to the mosin issue, I think I am a bit retarted XD. Why would the mosin be removed if the Soviet faction is coming soon(facepalm to my logic (/w/) ) . 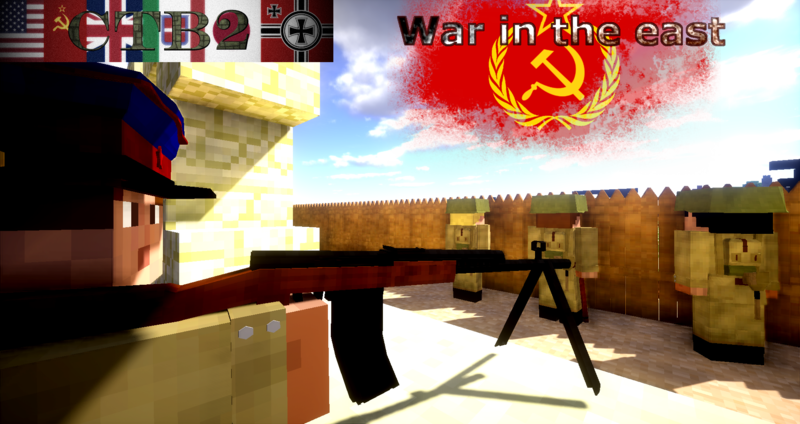 Looking forward seeing the Mosin, PPsh and TT-33 in the coming update(I also awaits the Luger p08). Update: Panzerfaust and einstossflammenwerfer 46 is gone in 2.6 update? I understand what you mean, since the weapon was already made, it should still have a place in the mod! You are also right that it might be better fit in a hero kit, that way it would actually make more sense as a sort of a "downed pilot" fighting rather than every person able to run around with one. You're not retarded about the mosin, just a bit confused. 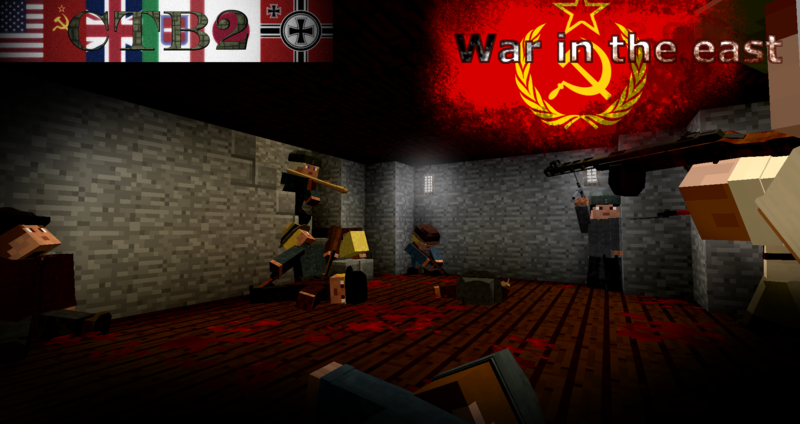 As I said before, I completely rewrote the entire mod from scratch a year and a half ago. 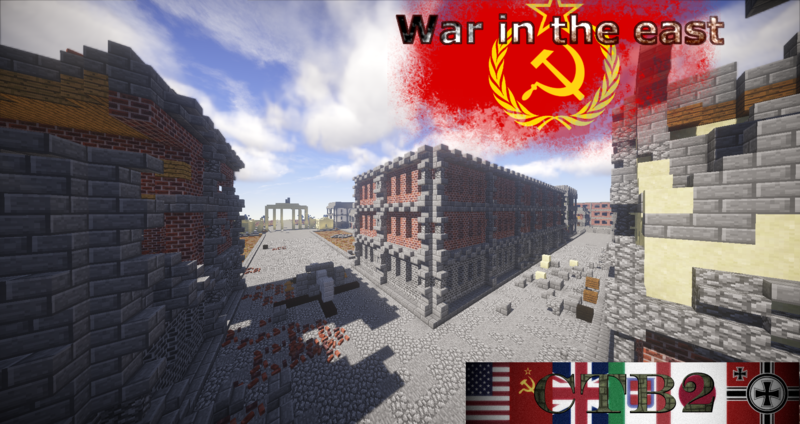 When the Soviet Union was released in Call to Battle 1, it was hardly a faction. It only had a few weapons. But I had intended to add more soon. Intended. For some reason, I have found that when something is half-released, it somehow becomes almost impossible to ever getting around to finishing it! I'm still stumped as to why, but I made up my mind from then on I would never release an unfinished faction, or it would never get done! Anyways, yes, the Panzerfaust and Einstossflammenwerfer 46 was purposely taken out. 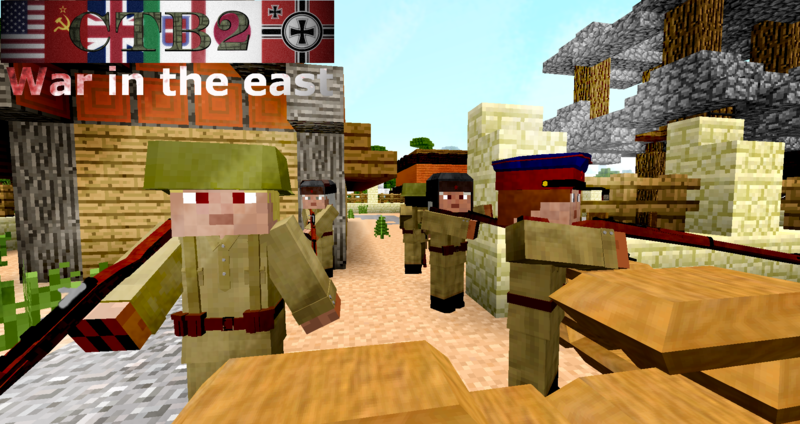 Finally, a random question - Have you ever been on the server before? I appreciate that a busy developer like you would spend time on communicating with the community. Usually developers would not put time on listening to everyone but rather leave an arbitrary reply to close a topic. Developers like you should deserve a lot more attention and respect. And to answer your question, yes, I've been on the server randomly this year. 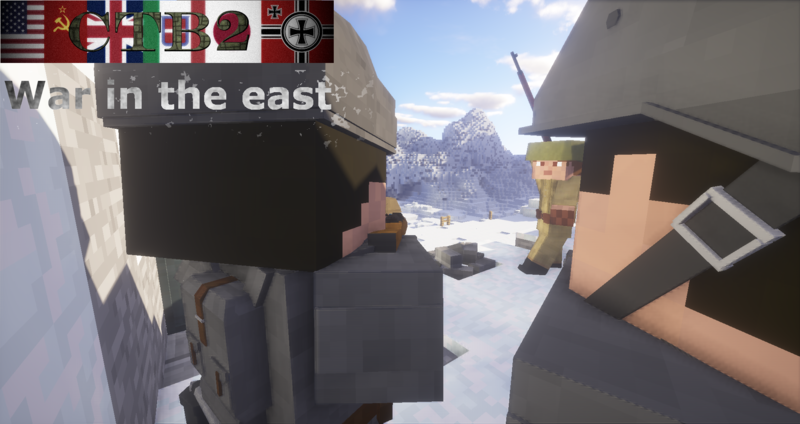 Since CTB2 isn’t complete in my point of view(as the British isn’t implemented yet), I spent my time mostly on singleplayer instead of on the server, to test out new features. All my heritage is from the United Kingdom(I'm Irish Scottish and British), so it's something I've wanted to add very much! Of course though, since my Great grandfather whom the mod is inspired by fought in the U.S. army, I've added the U.S. first! where did you get the models for the Volkssturm and Russians ? Hello, I have just downloaded this mod and I am loving it, however, I cannot work out how to start a single player game. I'm not sure if it is even a feature yet since you say "a simple, easy-to-setup singleplayer mode will be available" impling currently not available. I am loving the mod anyway and cannot wait to see where future updates take it. Hi Beardielover, i've played this mod and it's amazing, i don't know if other people asked you but, would you make this mod for 1.12.2? if not, why?